A mussel never reported in Canada was identified in the port of Montreal, a soft shell clam never seen in the Arctic was discovered in the Hudson Bay in Churchill, Manitoba, and a barnacle that was not thought to occur north of San Francisco was detected in Nanaimo, British Columbia. 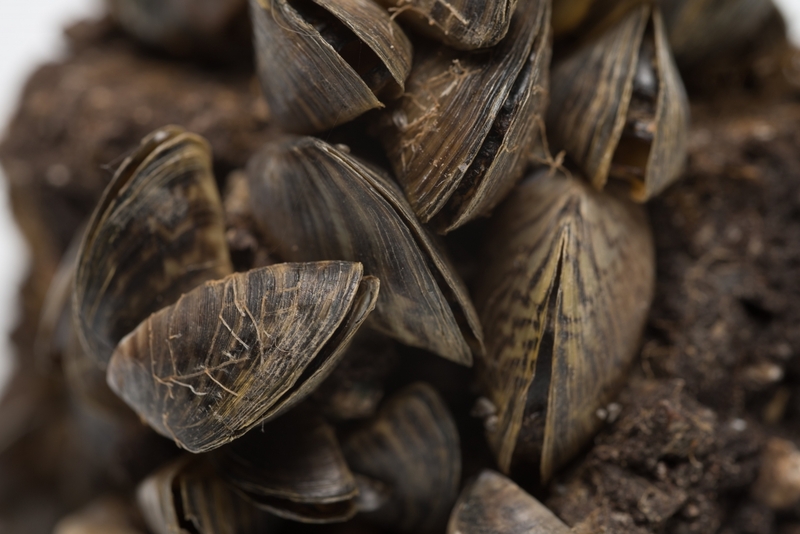 These are invasive species and researchers from McGill University detected 24 of these non-indigenous species across 16 major ports in Canada, including 11 that were identified in previously unreported locations. Their findings were published Biodiversity Research. The researchers used metabarcoding for the first time to detect invasive species in natural communities. Metabarcoding is a technique that matches short DNA sequences from an organism with records in databases to identity a particular species. This technique could help detect quickly, and at a fraction of the cost of current methods, the growing number of invasive species around the world.